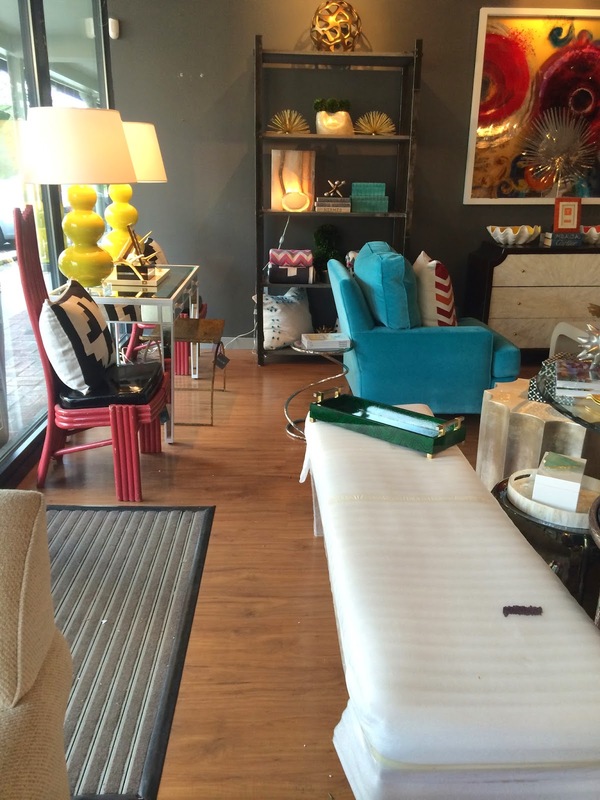 Yesterday I stopped at the Interior Design Store, Willow, and loved everything in it. Unfortunately, everything was also way over my budget. 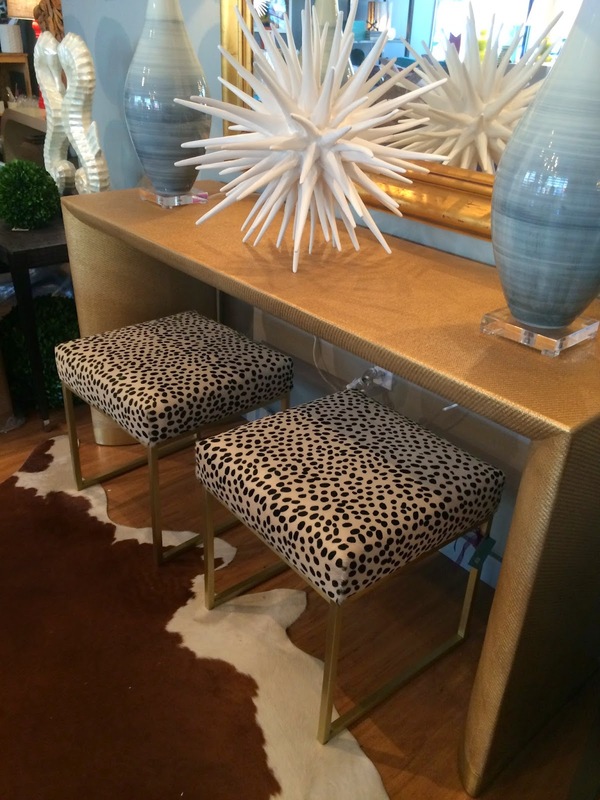 I couldn't believe these two stools (that I fell in love with) were over $1000 each. I'm thinking they will be inspiration for a diy project. 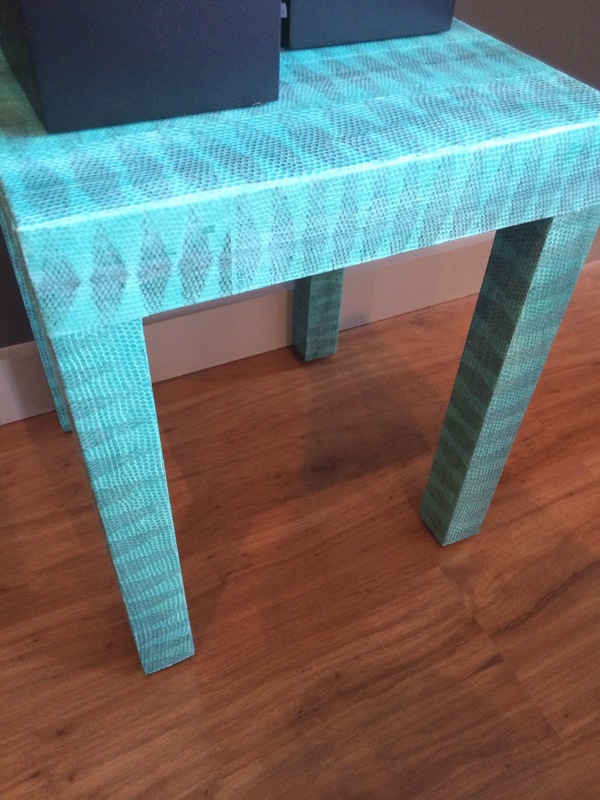 I am going to start searching for a similar stool- Craigslist, Ikea, Target. Something inexpensive, of course. 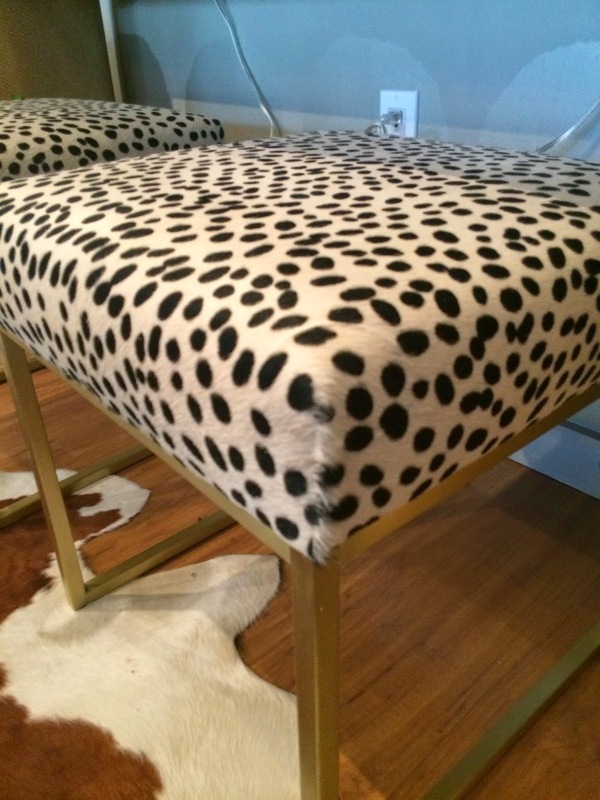 Then I will spray paint the legs gold and buy the spotted cheetah fabric. Another piece of inspiration is this pretty pink box. 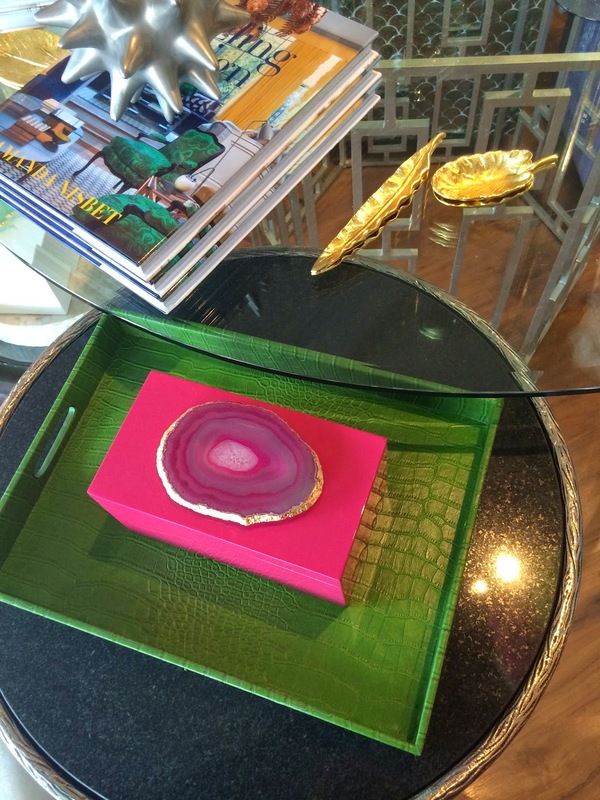 I've seen these laquer boxes at Home Goods, as well as the agate coasters. With a little super glue I could recreate this for less. I'm sure when I go shopping I won't be able to find what I need. Does that happen to you, too? I also loved the pair of lime green lamps. 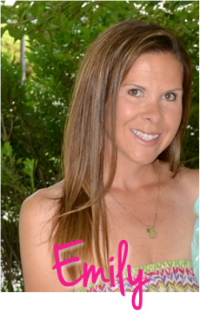 It reminded me of the turquoise lamp I recently spray painted, but I am still shopping for a lamp shade. 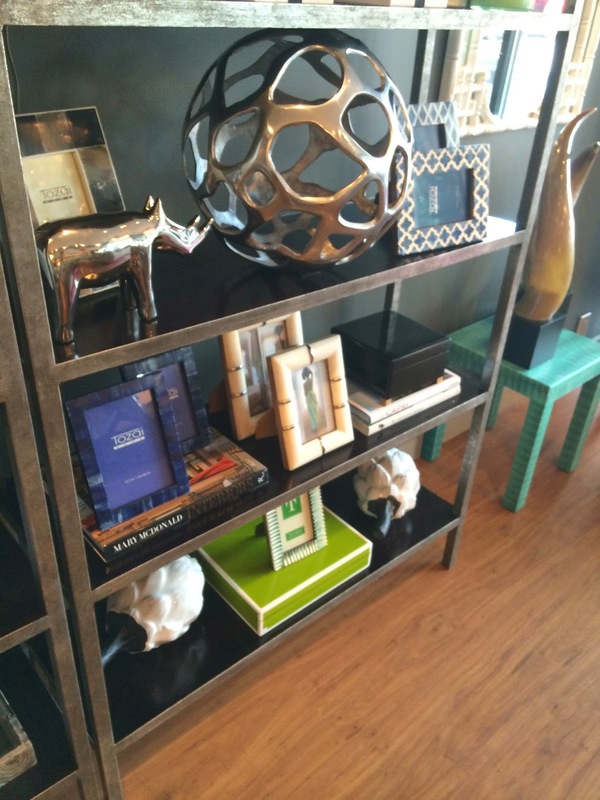 I also loved all of the bookcase and console table styling. Lots of coffee table books and decorative objects. Weekend Recap: Lots of Photos!